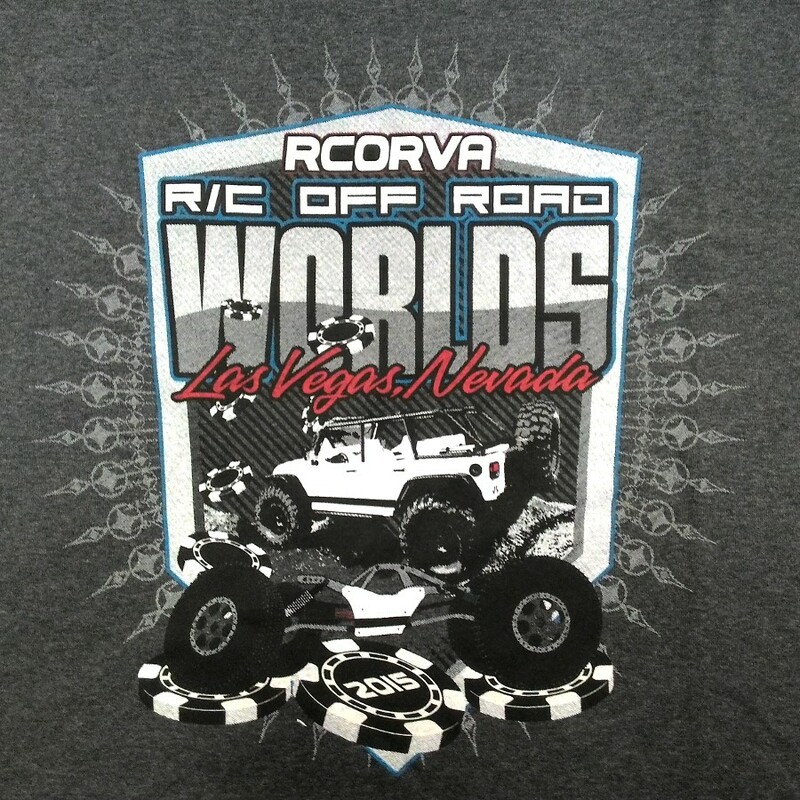 R/C Off Road Worlds 2015 T Shirt. Logo on chest. 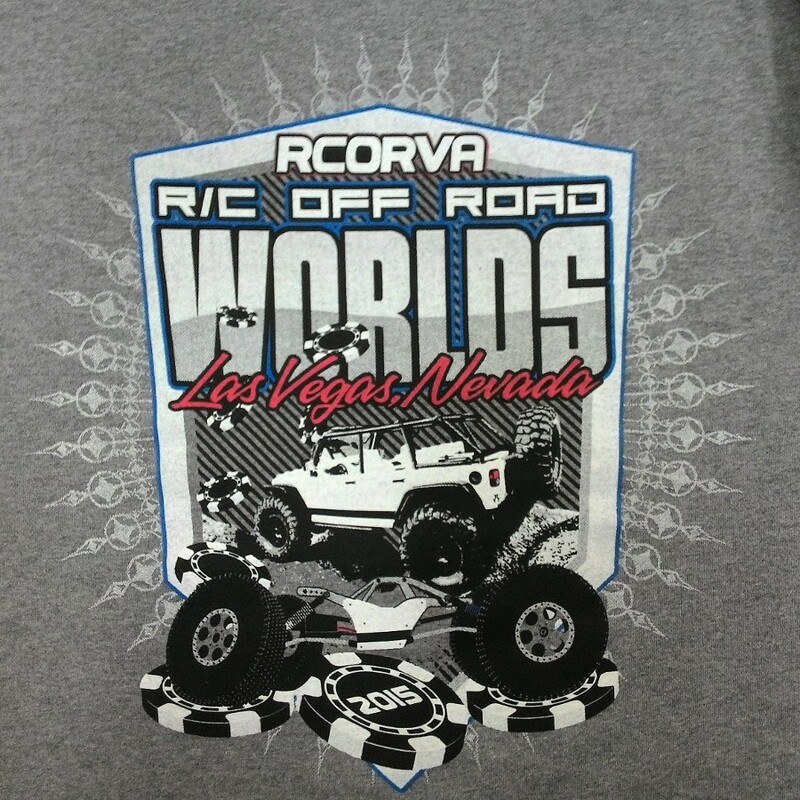 Available in either light or dark gray.